Musical instruments are expensive when you buy them brand new or from a dealer with major markups. If you’re looking to pick up a new hobby, have a child joining band or are just looking to own your own instrument, look to Sydmor’s Jewelry & Pawn Shop instead! We have a huge range of musical options, often far cheaper than any other musical instrument store in Barberton, OH. 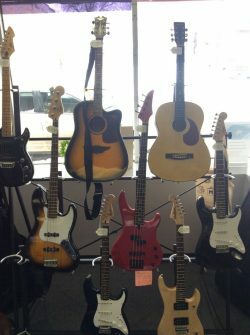 From woodwinds to brass, guitars to keyboards and beyond, our inventory of musical instruments spans all of the popular favorites. We frequently see trumpets, clarinets, flutes and saxophones come through our doors, with the occasional trombone or French horn as well. We’re the prime destination for beginner musical instruments and for seasoned players alike! Stringed instruments are a classic favorite and can be some of the most expensive instruments in the world! If you’re in the market for a new violin, viola or cello, stop by our musical instrument store in Barberton, OH to see what we have in stock. We often have a decent selection of stringed orchestral instruments just waiting to be plucked. You won’t find a better selection of guitars anywhere else—even at your local guitar store in Barberton, OH! From popular brands like Gibson, Fender and Ibanez, to different styles like electric, acoustic and bass, we’ve got guitars for every musician. Don’t forget to browse accessories as well—we’ve got cases, pedals and more.Looking for keyboards or percussion instruments? We’ve got those too! If you’re aiming to be the next Mozart or have the chops to make it as a drummer, we’re here to give you the equipment you need to make the music you want to. 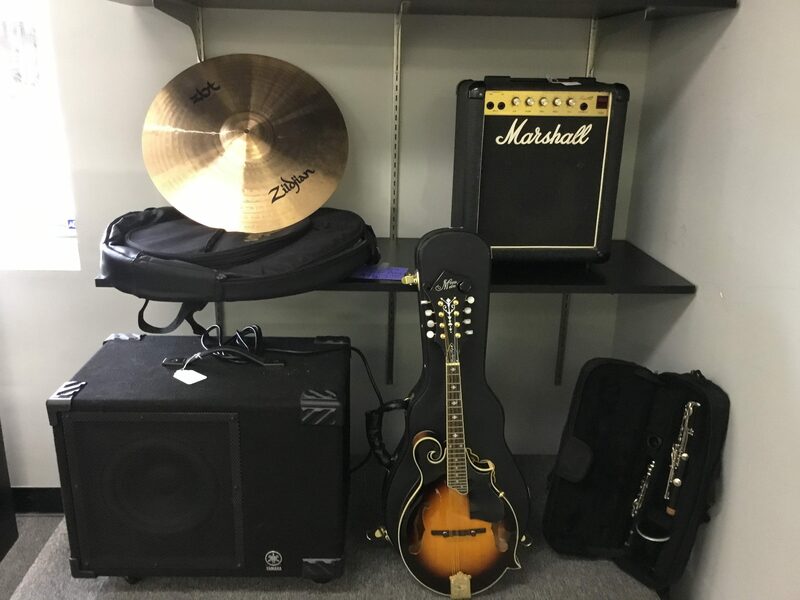 For more information about any of the musical instruments we currently have in stock, please stop by today and browse our selection, or give us a call at 330-753-6812.